8 day Exclusive cruise BASEL - AMSTERDAM aboard the AMADEUS Queen. Welcome Cocktail and Welcome Dinner with Paul, Janice Ortiz & friends in the evening. Day 2 Strasbourg City tour of Strasbourg in the morning “Alsace & Wine” excursion in the afternoon. Day 3 Speyer - Speyer walking tour in the morning. Mannheim - Excursion to Heidelberg (by bus from/ to Mannheim. Day 4 Rüdesheim - Rüdesheim walking tour with Music Museum. 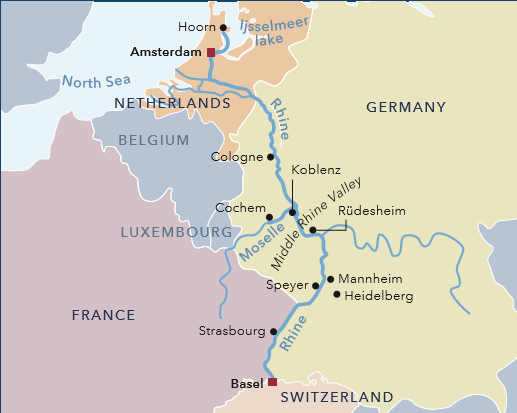 Scenic cruising through the Upper Middle Rhine valley. Koblenz walking tour in the afternoon. Day 7 Hoorn - North Holland excursion and City tour of Amsterdam with canal trip (by bus from Hoorn/to Amsterdam). Enjoy Leisure time/rejoin the ship. Day 8 Amsterdam Disembarkation after breakfast. 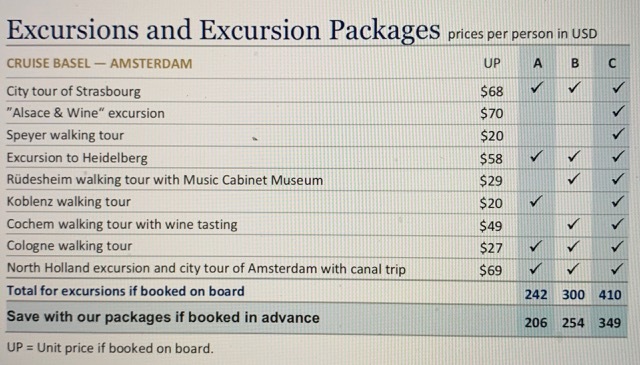 **Excursions (above) marked in bold are not included in the cruise rate and are given as examples of sightseeing options available to pre-purchase at discounted rates and are listed at the bottom of this page. 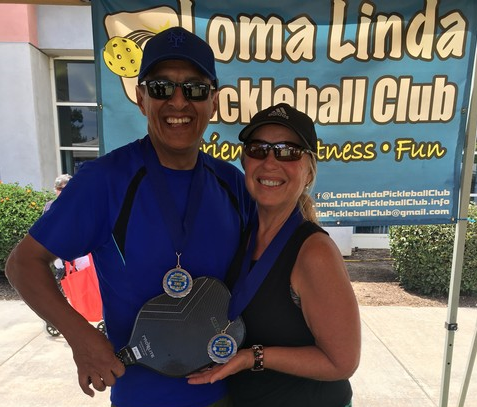 Pickleball Fun-tournament with local pickleball players, organized by the German Pickleball Federation. EARLY BOOKING DISCOUNT: $150.00 PER PERSON OFF PRICES BELOW! Accommodations based on the allotted group block. Light Lunch (served in the Panorama-Bar), Dinner (5 courses, 3 choices for main course), Coffee & tea, iced water with meals, midnight (late night) snack. Free-flowing red & white regional wines, beer & soft drinks with lunch and dinner onboard.